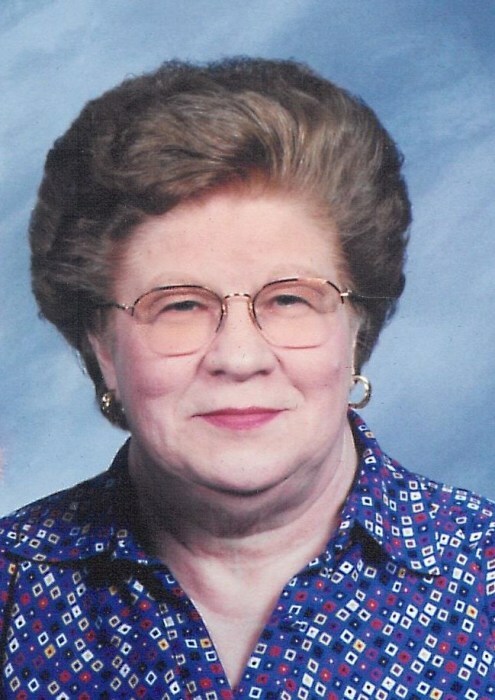 Obituary for Esther E. (Gustafson) Bax | Edder Funeral Home, Inc.
Esther E. (Gustafson) Bax, 86, of Fairview, passed away on Thursday, September 13, 2018 at Manchester Presbyterian Commons. She was born December 27, 1931 in Erie, a daughter of the late Victor and Clara (Windahl) Gustafson. Esther graduated from Academy High School in 1950 and worked as a secretary for Lord Corp., and later worked later as an administrative assistant to the president of First Federal Savings and Loan Association in Erie. She was a member of the Professional Secretary's Association. Esther was a member of Immanuel Lutheran Church in Erie, and a member of the Order of the Eastern Star, Albion Chapter #22. Most of all she enjoyed taking care of her family. In addition to her parents she was preceded in death by her daughter, Diane Gomez Bax, and also by her brother, Wilbert Gustafson (Ret. LCDR USN) and her sister, Alice Wodicka. Survivors include her husband, Willis G. Bax, whom she married, May 31, 1952 in Erie, a son, Gary D. Bax and his wife, Susan of Millcreek; three grandchildren, Dr. Lauren Fratalia and her husband, Yesid Bayona of Liverpool, England, Melissa Gomez Bax and Mark Gomez Bax, both of Valencia, Spain; a great granddaughter, April Bayona, a son-in-law, Alfredo Gomez; brother-in-law, Gregory Bax and several nieces and nephews. Esther's family would like to express their gratitude to the staff at Manchester Commons, especially Tina and Debbie, for their exceptional care and compassion. Friends are invited to call on Monday from 12 noon to the time of a Memorial Service at 2 p.m. at Edder Funeral Home Inc., 309 Main St. East, Girard.